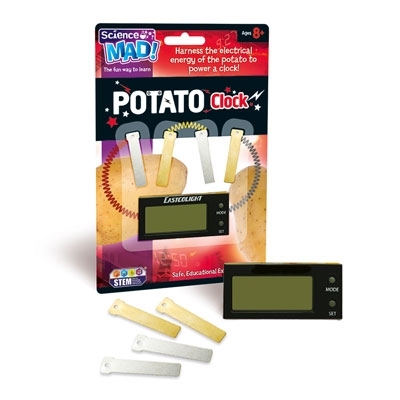 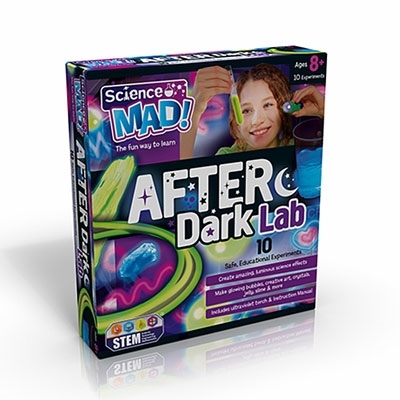 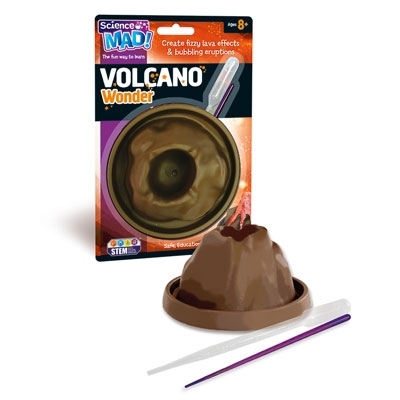 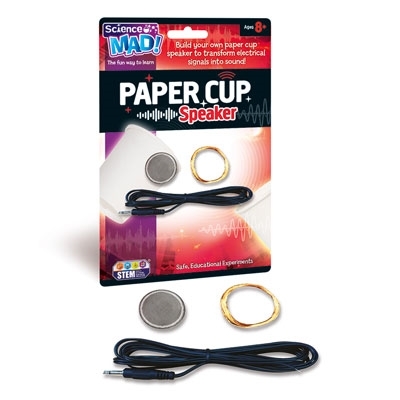 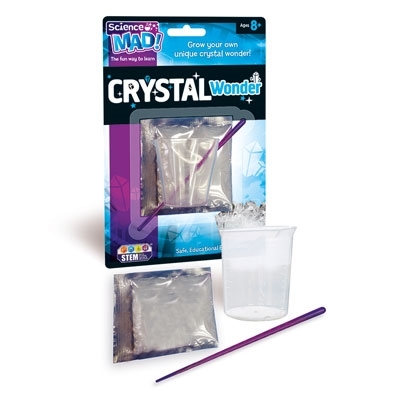 'Science Mad'® products and packs are unisex in content and design. 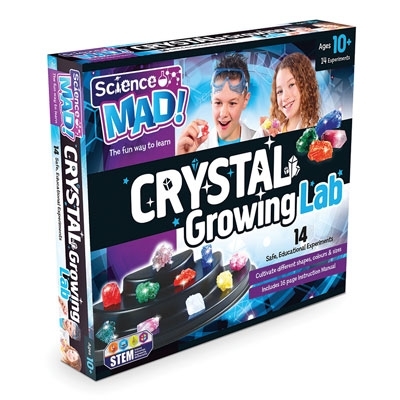 Our approach offers real experiments, based on proper chemistry, with in-depth instruction manuals offering step by step guidance and inspiration. 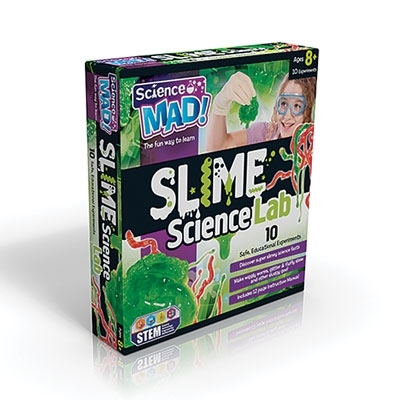 We believe that “Science Mad” will encourage young minds to develop their knowledge and interest in science further. 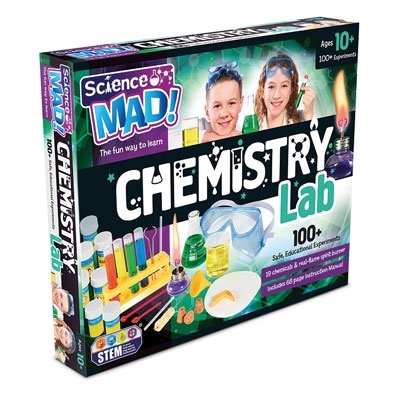 Furthermore our Chemistry Lab is one of the few science kits available with a spirit burner, enabling 'hot' as well as 'cool' experiments.